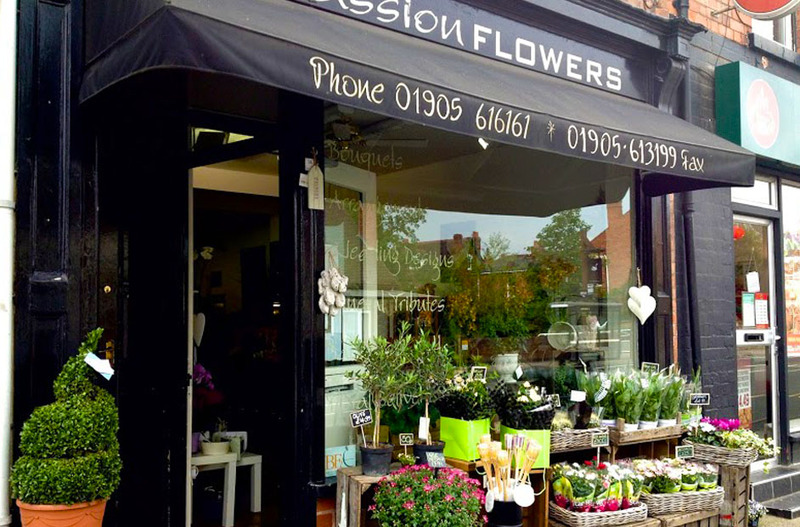 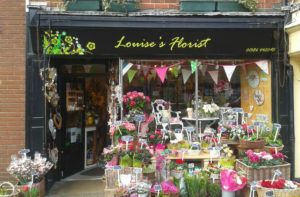 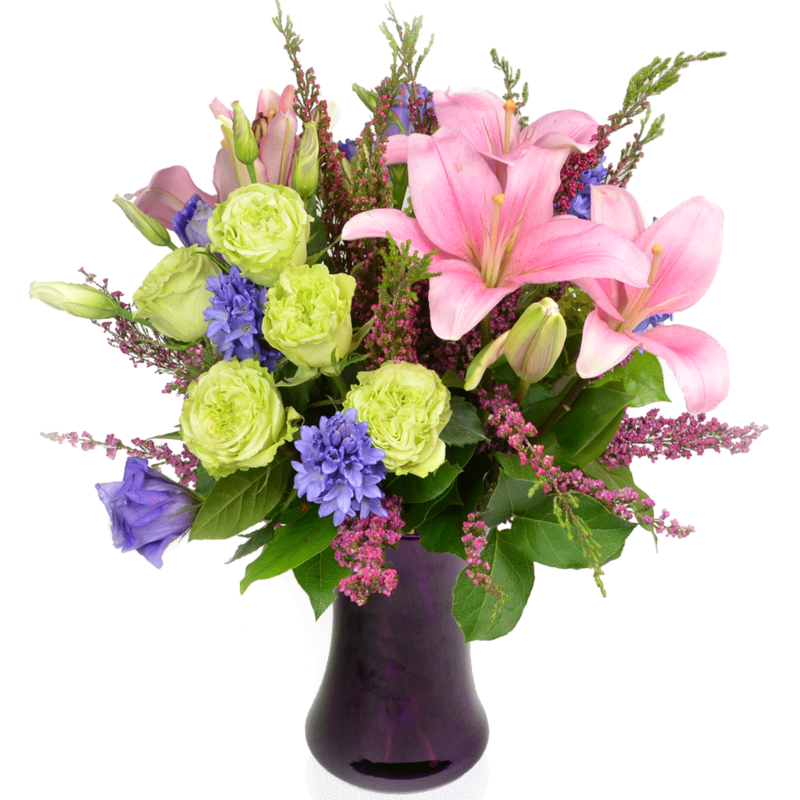 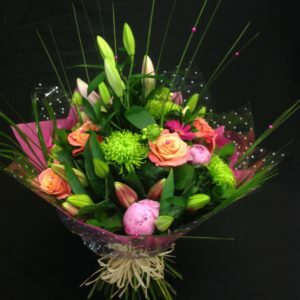 We are extremely proud of our flowers and bouquets. 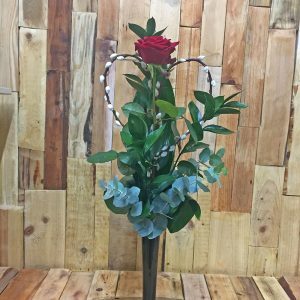 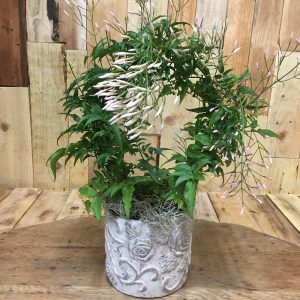 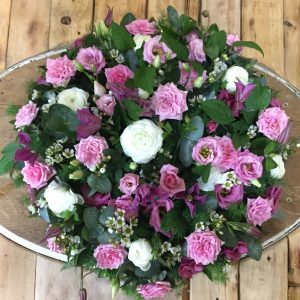 All our bouquets are created with the freshest, highest grade quality flowers available, not packed full of chrysanthemums and carnations. 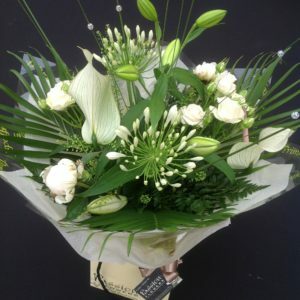 So whatever the occasion be assured that our bouquets are will always provide the wow factor. 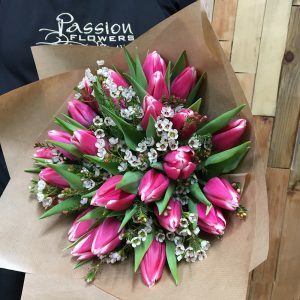 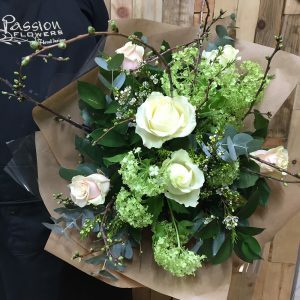 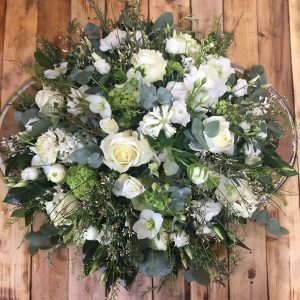 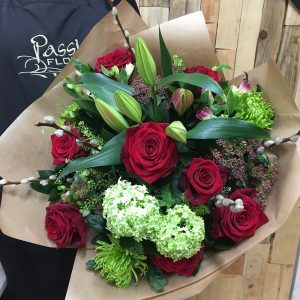 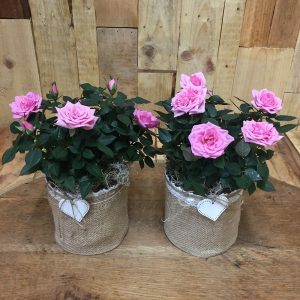 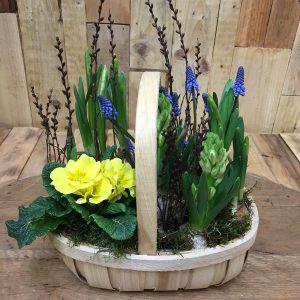 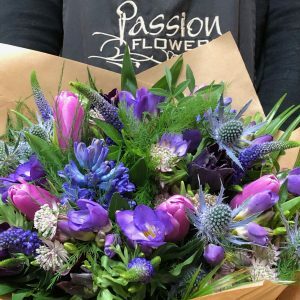 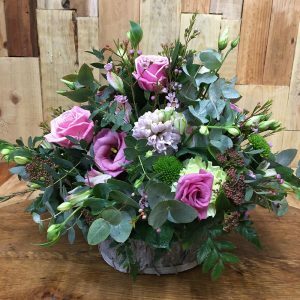 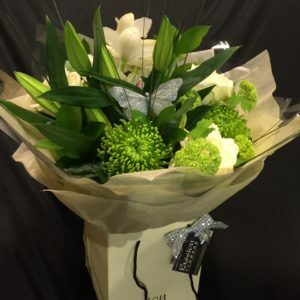 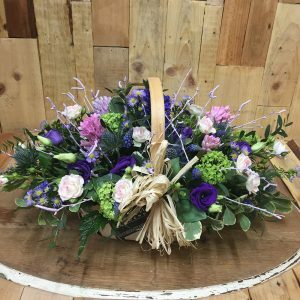 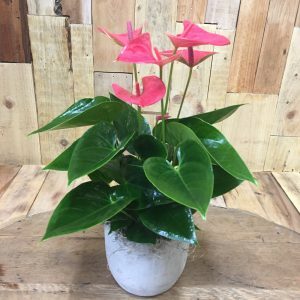 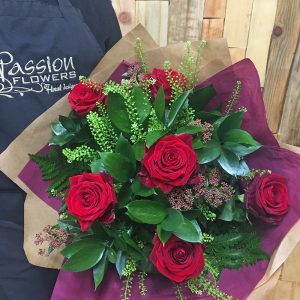 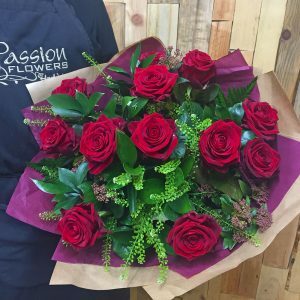 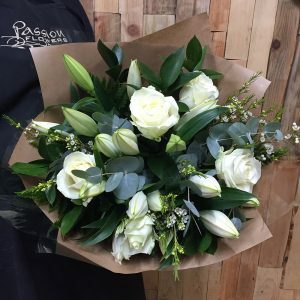 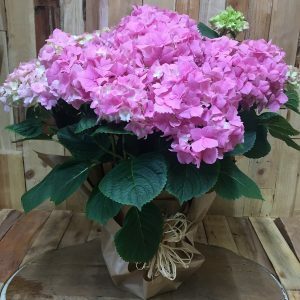 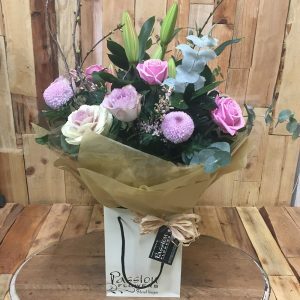 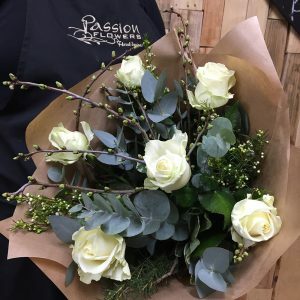 Choose from our beautiful hand tied bouquets, or our ‘hostess style’ bouquets which come presented in their own gift box, all dressed with complimenting bow.